We will get right back to you to answer your questions and schedule a site visit if you’d like. 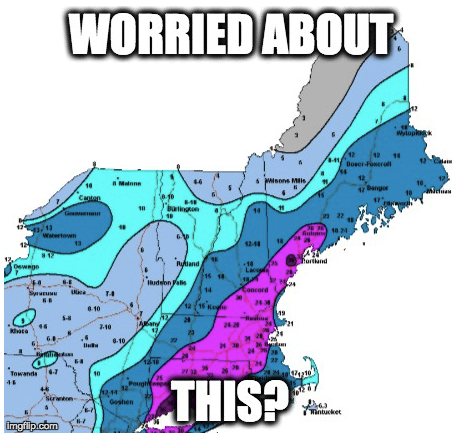 Worried about the nasty winter weather? Don’t be… we’ve got you covered! 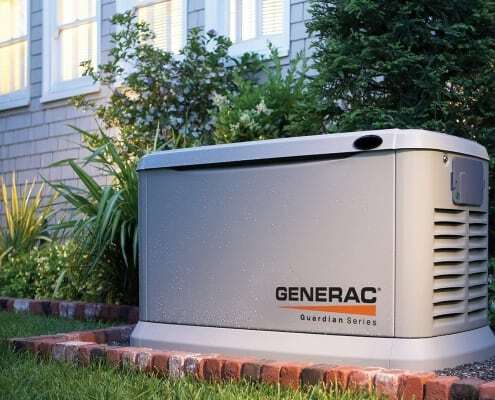 Spring time is the best time to get a standby generator in New Hampshire and Maine. The ground is thawed (or at least not completely frozen) so it is easier to dig the necessary trench for the fuel line. Additionally, gas companies are slower so it is easier for them to schedule installation of the gas line. Finally, we are less busy, so we aren’t required to push scheduling out as far. Plus, let’s face it: it’s just easier to do things outside in the springtime! 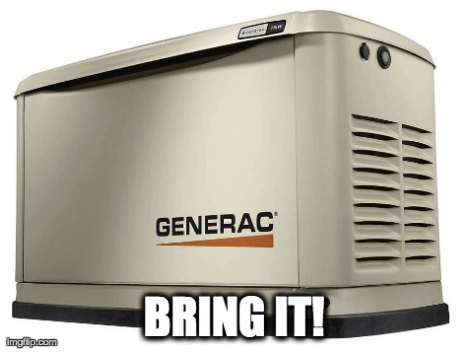 So get your standby generator installed now, before the snow really starts to fly again!